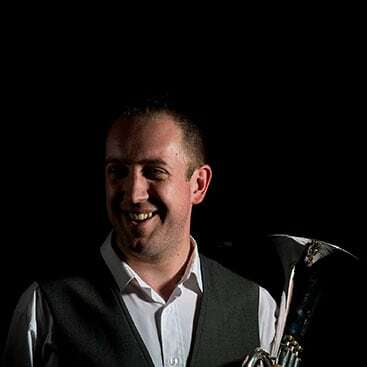 Alliance Mouthpieces were introduced to the market in 2006 by Dr Roger Webster, who was Solo Cornet of the famous Grimethorpe Colliery Band at the time. 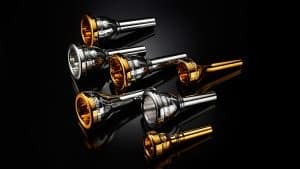 Initially developed for Besson brass instruments, these mouthpieces were developed with advice from some of the leading brass players in the world, including James Gourlay, Steven Mead, Jamie Prophet and Lesley Howie. 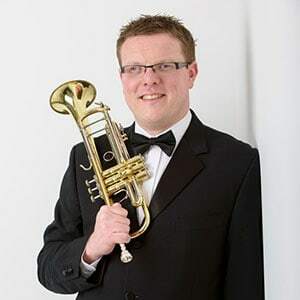 Dr Webster is renowned throughout the world as a cornet and trumpet soloist and as a Clinician for the Buffet Group. 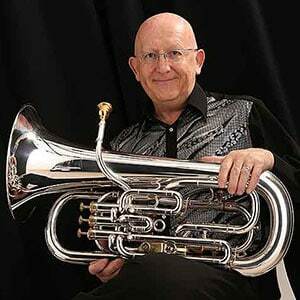 Roger has been playing at the highest level with brass bands for over three decades. 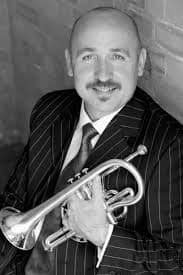 As a principal player, he has spent 10 years with Black Dyke, 7 with CWS Glasgow, 4 with Grimethorpe and a short spell at Brighouse & Rastrick. 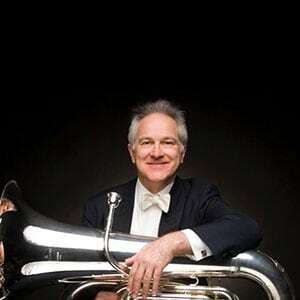 Alongside these commitments, Roger has been active as a soloist, visiting over 25 Countries and performing in many of the World’s most prestigious concert halls. 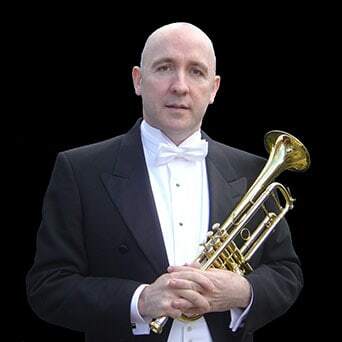 For many years, as well as playing in our top brass bands, Roger worked with the BBC Philharmonic Orchestra performing and recording some of the great orchestral repertoire. His work as a pedagogue is well known, with many of his students past and present making their own mark on the music world. 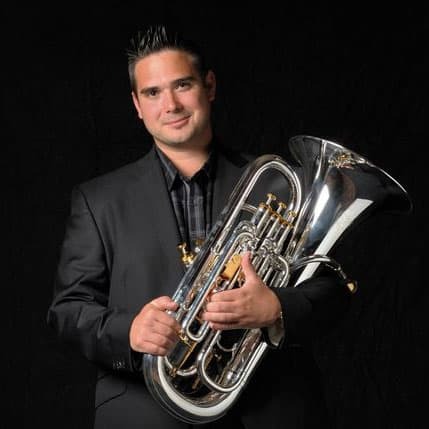 As a psychologist, as well as a musician, Roger helps musicians with areas of social phobia, and in particular performance anxiety – helping each student to achieve their potential and enabling them to deliver their best at all times. 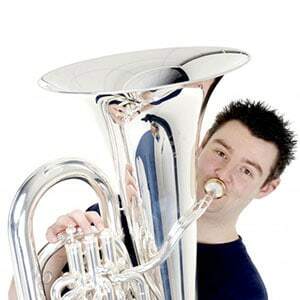 His latest CD, My Heroes, was recorded at the Guards Chapel adjacent to Buckingham Palace with the Guards Brass Band for the Help for Heroes charity. 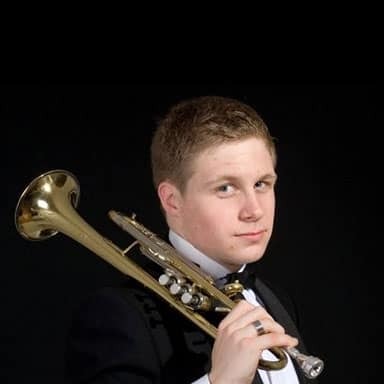 Roger continues to work as a soloist and teacher, giving concerts worldwide on both trumpet and cornet. He is an Ambassador for Music for All, the charity that helps to ensure that everybody has the opportunity to learn to play music. 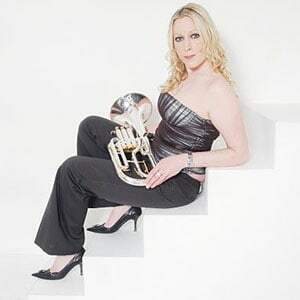 There is a range of nearly 70 different mouthpiece models, including Signature lines for Black Dyke Band’s solo cornet, Richard Marshall, LSO solo trumpet Philip Cobb, tenor horn superstar Owen Farr, euphonium virtuoso David Childs and internationally famous tuba soloist Les Neish. 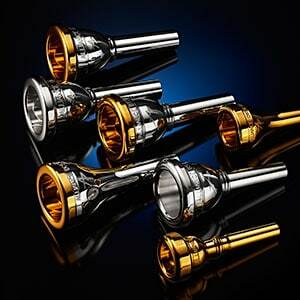 The mouthpieces are engineered in England to the finest standards and look as good as they sound. They are available in silver plate or in silver plate with a gold rim and cup. The Signature lines are also available in high quality gold plate. 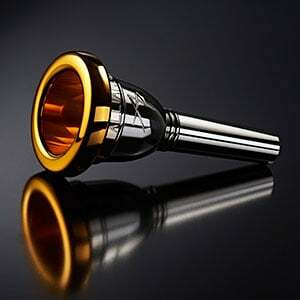 All Alliance mouthpieces are available to order here on the Alliance website or from specialist music stores. 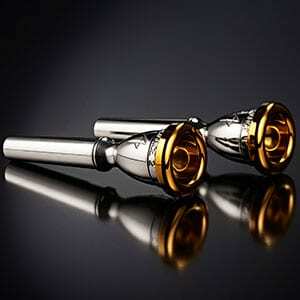 In addition to mouthpieces, Alliance has also developed successful lubricants for brass. The Alliance Eco-Lube Pro-Quality Valve Oil is a best-selling oil suitable for both piston and rotary valve instruments. Also available is Alliance Eco-Lube Pro-Quality Tuning Slide Gel, an ideal tuning slide lubricant for all brass instruments.